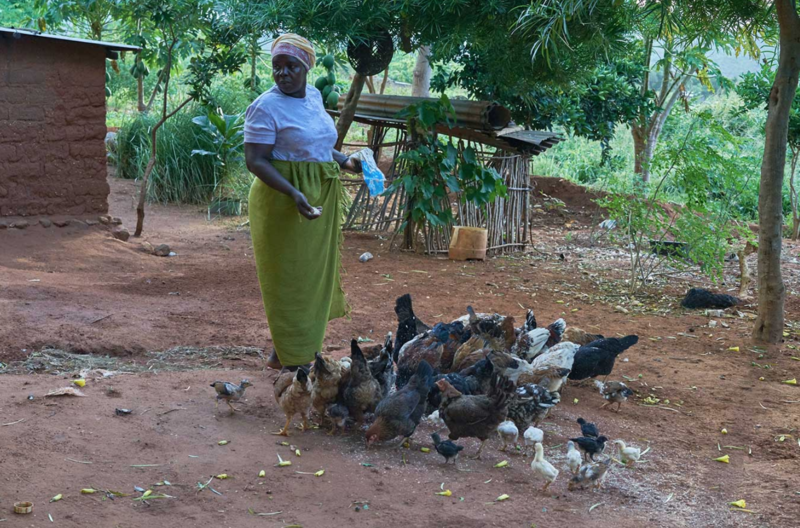 Several years ago we were shocked to discover that banks and many charities typically charge the poorest women in the world 20-35% interest on any micro-finance loan and some charge even higher interest rates. With that in mind, we set up the Angel Empowerment Fund in 2016 to support the women in our community projects with seed funding to start small businesses. Empowerment is one of the key Global Angels solutions and one which we know strikes a chord with our supporters. In this new model, the recipient is given seed funding in one or two installments to help her start her business. Repayments begin to be paid back only after the business has begun to become viable. 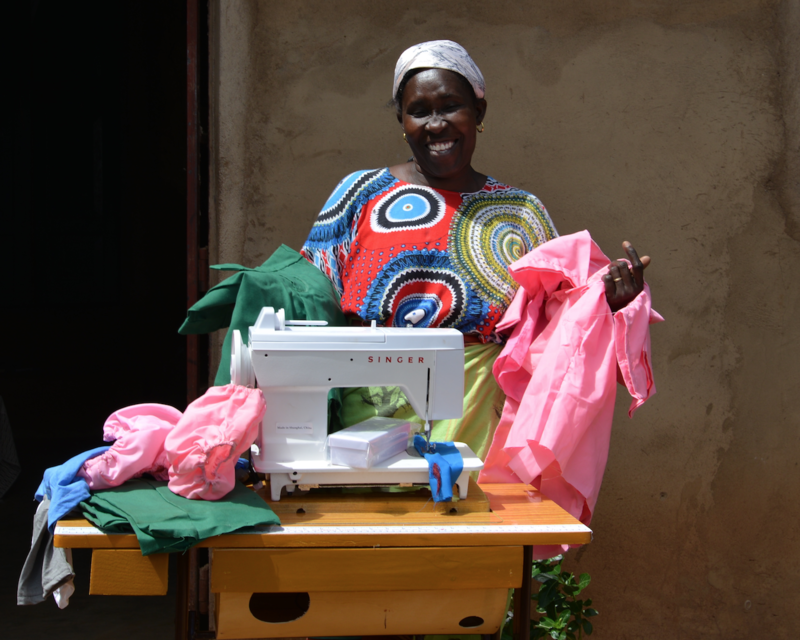 Once the loan is repaid, a final 5% gift is given forward into the fund to be invested in supporting another woman in the same community. 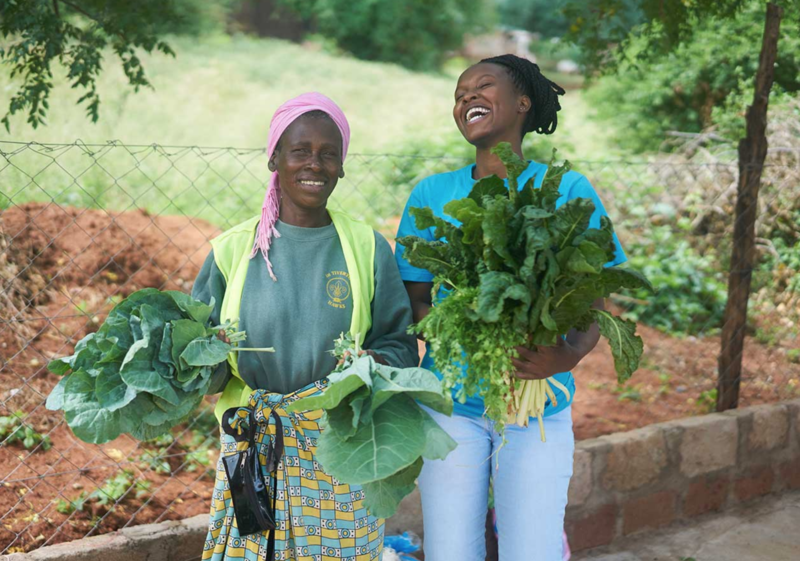 This helps grow the fund but the really dynamic benefit is that these ladies are becoming social entrepreneurs, they are becoming business women who empower others. Any women in the group who repays her seed funding can ask for another loan to further develop her business and the cycle continues. We decided it was wise to give the ladies a 5-6 month repayment free period before they start repaying their loan. This went down very well as it is much kinder than the standard loan model which demands repayment the first month after receiving a loan. We have found this allows the women to truly develop their businesses without fear of falling into debt. In January 2017 we began to see the first repayments being made proving that this model is effective. We are now on our fourth round of funding. 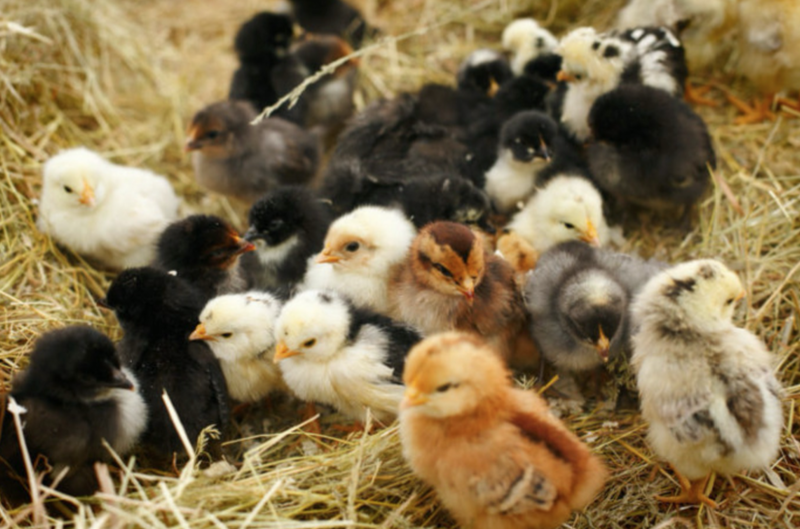 So far the Angel Empowerment Fund has helped fund and found small poultry and goat farms, and tailoring businesses. 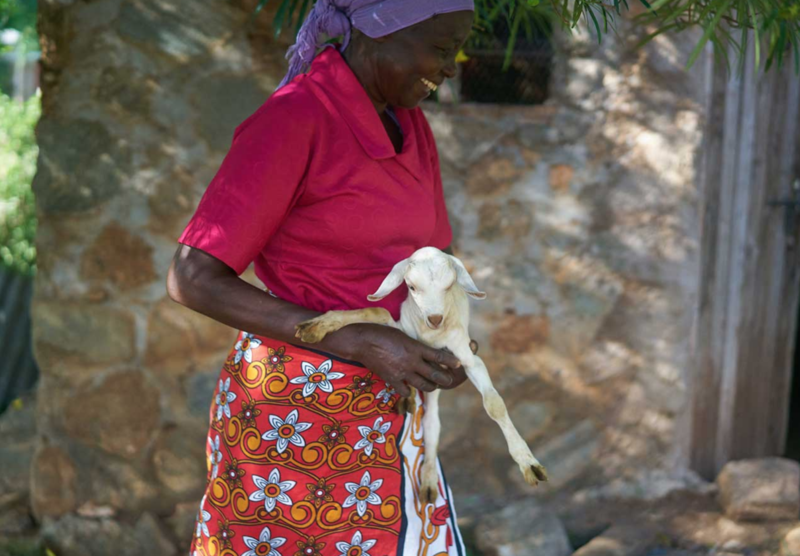 In 2019 we are widening the scope of businesses we support through the fund to include bee keeping and agriculture. We will sponsor our first young men and women as well. Very exciting.